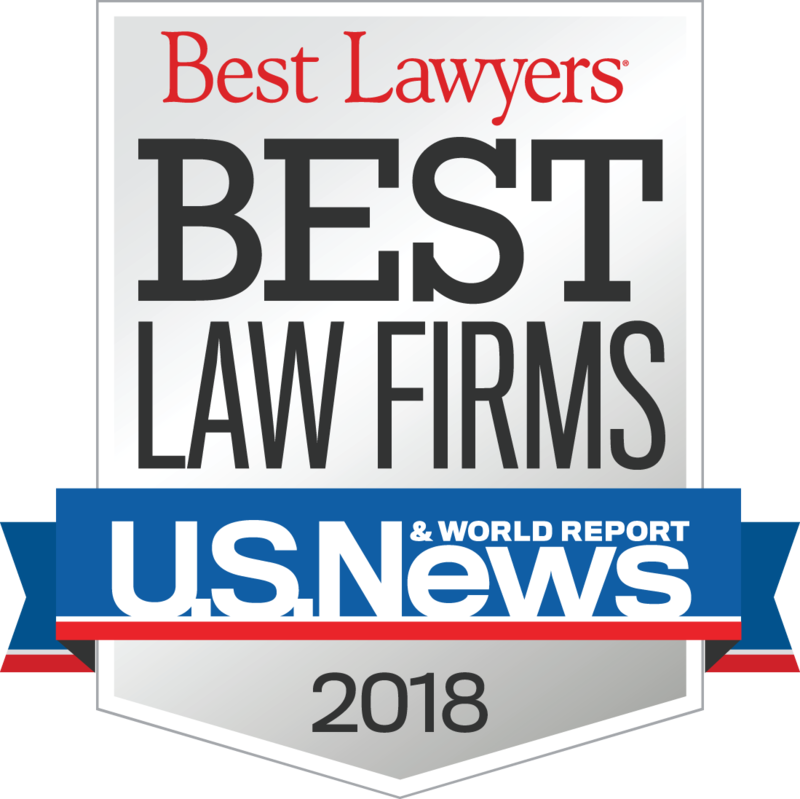 The Harrisburg, Pennsylvania law firm of Daley Zucker Meilton & Miner, LLC, is pleased to announce that Tina M. Laudermilch has become a Partner to the firm. 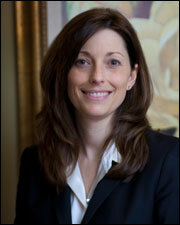 Tina focuses serving clients primarily in the area of Family Law. Tina graduated law school in 2004 and is an active member in numerous bar associations, including the Dauphin County Bar Association, where she serves as Vice Chair of the Family Law Section.